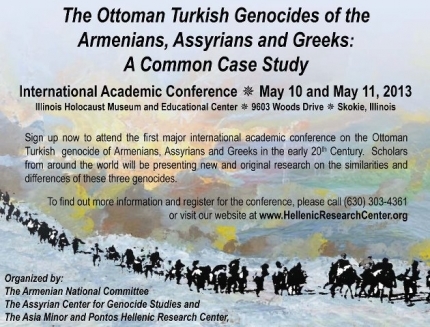 Chicago ~ Sunday, July 18th, 2010 Chicago welcomed Sabri Atman from the Seyfo Center for Assyrian Genocide in a lecture and dinner gala hosted by the Assyrian National Council of Illinois. 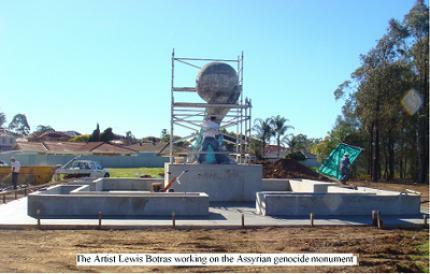 Preparations are under way for the upcoming official unveiling of the Assyrian genocide monument, which was approved by Fairfield City Council on December 15, 2009. 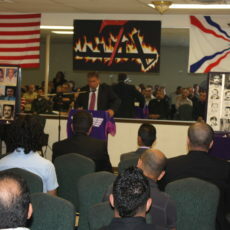 Assyrian genocide presentation in Arizona, US. 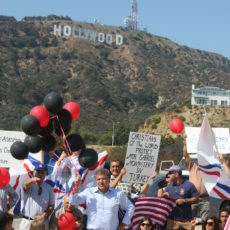 July, 2010. 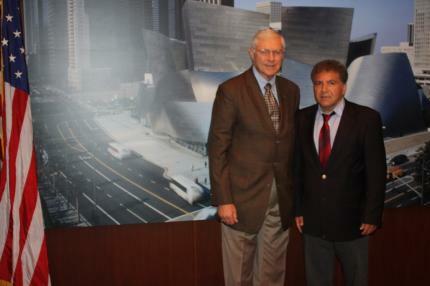 Mr. Sabri Atman is currently visiting the United States of America and attending many lecture circuits while establishing Seyfo Centers in Many American Cities including Los Angeles and New York. Det föreligger ett behov av en enkel beskrivning av assyrierna på svenska. 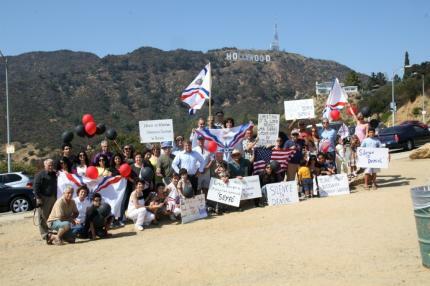 Assyriernas antal i Sverige är högt och de når över nyhetströskeln allt oftare. 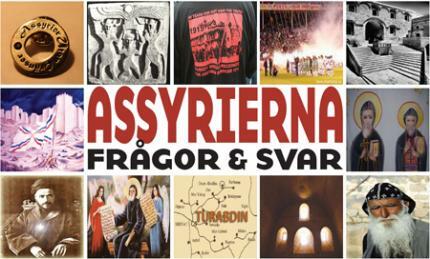 Det handlar om fotbollsframgångar, om utvisningshotade assyriska flyktingar från Irak, om bemärkta assyrier inom kultur, journalistik och politik.